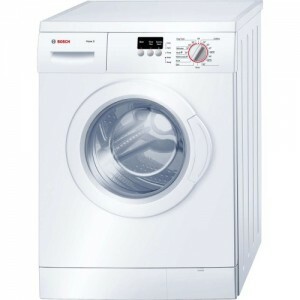 When choosing a washing machine or tumble dryer for your kitchen, it’s important to decide if you want them to be integrated or freestanding. 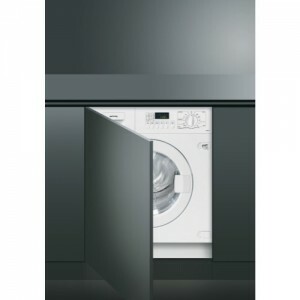 Integrated washing machines & tumble dryers sit in your kitchen cabinet (kitchen carcass) and are hidden with a kitchen door that matches the rest of your kitchen. 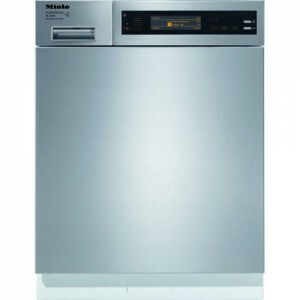 Freestanding washing machines/tumble dryers sit below your kitchen worktop surface and are visible. 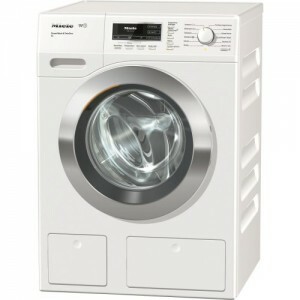 The second deciding factor to consider, is spin speed and load capacity. 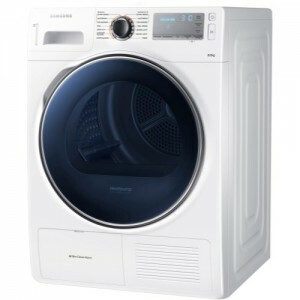 You should pick machines with higher spin speed which are measured in RPM’s (revolution per minute) if you find that your washing requires a more thorough cleaning. 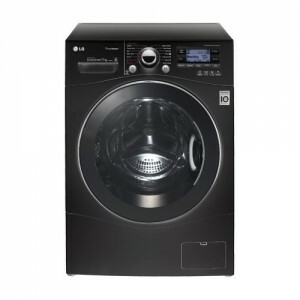 The load capacity is measured in kilograms. 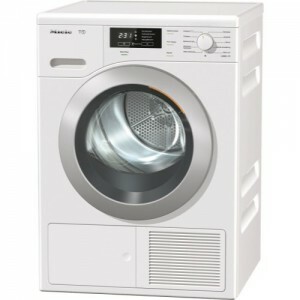 If you have a larger family, you should consider a washing machine with higher load capacity (8+ kg). 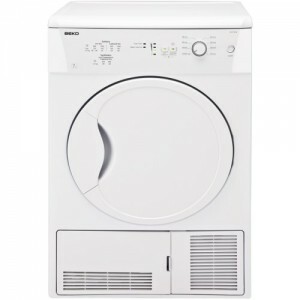 A freestanding washing machine is a great choice if you don’t mind your washing machine being visible in your kitchen or utility room. 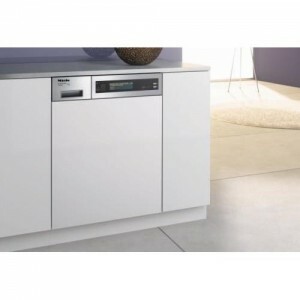 Integrated washing machines are designed to fit between your kitchen cabinets and under your worktop surface. 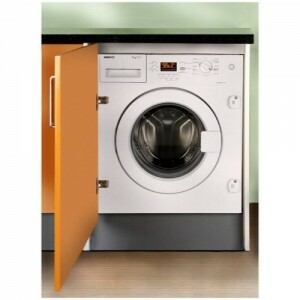 You can fit a cupboard door panel to the front of the washing machine so that it looks like it really belongs in your kitchen. 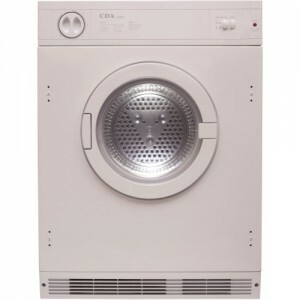 Tumble dryers are a great way to get your clothes dried quickly and with ease. 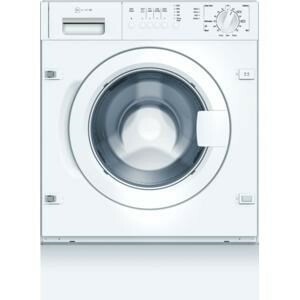 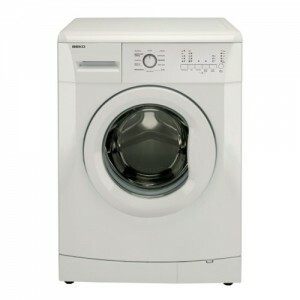 Tumble dryers collect water from your tumble dryer into an easy to empty water tank. 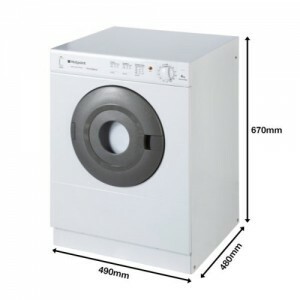 It’s always a good idea to consider tumble dryers with good energy ratings. 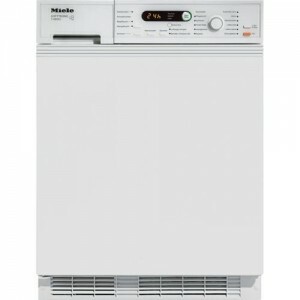 View below two main types of tumble dryers for your kitchen.